Advantech is your IoT partner! 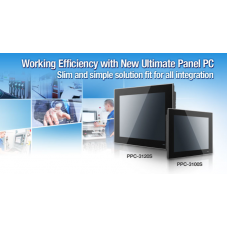 For more information on these solutions from Advantech, click here. 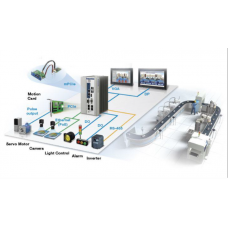 For information on any of Advantech's vast line of industrial automation products, please contact us at (877)725-3282 or sales@sakdata.com. 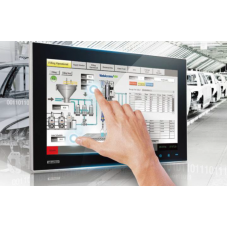 Embedded Automation Computers by AdvantechTo meet the needs from the Industry 4.0 era, Advantech off..
Panel PCAdvantech's Panel PC product portfolio includes customizable and all-in-one touchscreen PC s..